If you had really bad neck pain what animal what you least like to be, if you thought about it for a while, you would probably say giraffe, right? Giraffes and humans have at least 2 things in common, they both have 7 bones (vertebrae) in their neck, and they both benefit from Chiropractic care. Giraffes do get neck pain and commonly for the same reasons humans get neck pain, that is ergonomics. There was an incident reported recently in the Journal of Zoological and Wildlife Medicine that documented the case of a 2 year old male giraffe who presented with severe neck pain and stiffness upon his arrival on an incoming shipment*. Despite initial Veterinary management, the giraffe continued to developed neck pain, muscle spasm, and decreased neck range of motion. With the introduction of a trained Veterinary Chiropractor a series of manually applied Chiropractic treatments were applied to the affected neck vertebrae in an effort to restore normal neck mobility. Laser therapy and neck range of motion exercises were also used to reduce neck muscle spasm. This approach produced a significant improvement and highlighted the benefits of chiropractic care and physical therapy for the management of severe neck pain in a giraffe. Now can you imagine being cramped in a transport container for several hours with a neck that long, that’s what caused the Giraffes neck issue. But that is exactly what happens to us humans when we are sitting in front of a computer or driving a truck or sitting on an aeroplane for many hours every day, we get a postural or ergonomic strain. This constant strain causes microscopic damage to our neck joints, this can cause neck pain, stiffness and headache. So if your neck is in an awkward position for many hours at a time you might also suffer from the same fate as our giraffe friend. So have your spine checked by a CAA Chiropractor today. 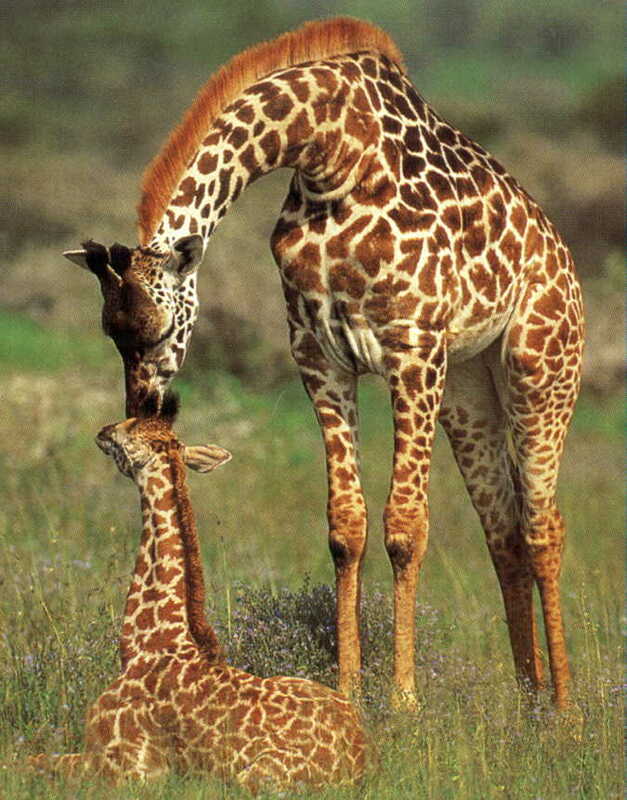 *Successful management of acute-onset torticollis in a giraffe (Giraffa camelopardalis reticulata). Dadone LI et al. J Zoo Wildl Med. 2013 Mar;44(1):181-5.